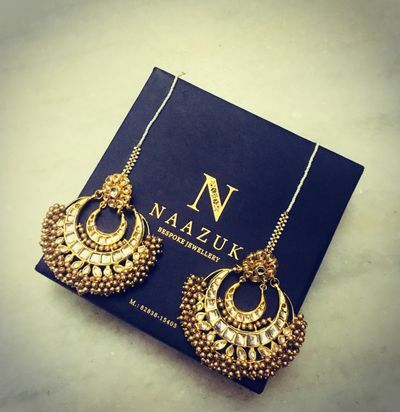 My sister found Naazuk jewels as a solution to my wedding jewellery. I was super worried about my look but Anuradha took away all my worry. 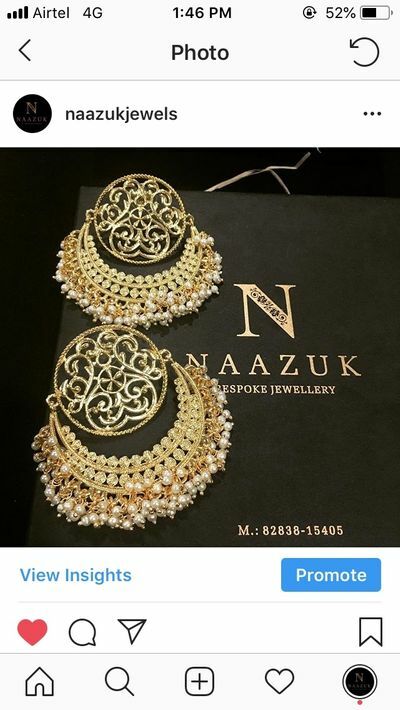 The jewellery i selected was customised according to my taste and outfit. She patiently made me try pieces until i found something that i wanted. She is a gem of a person. 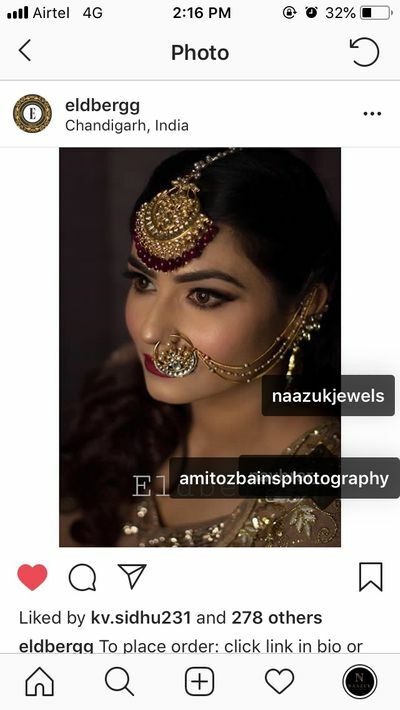 The finishing in the jewellery made it look like real gold jewellery. Everyone inquired about my jewellery. 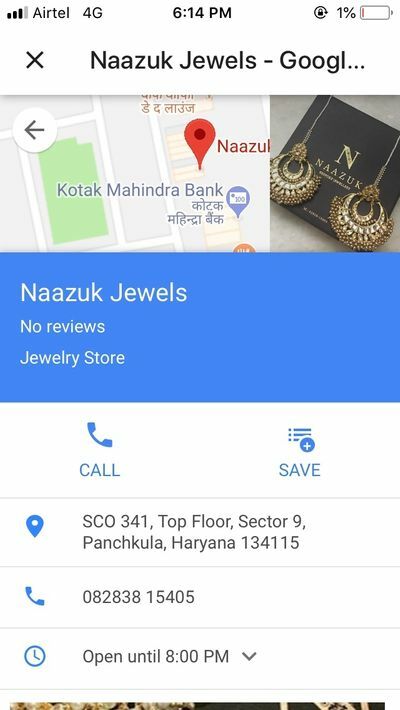 A must visit. A super sweet person. Lots of love.